Have you ever thought about how many celebrities are vegan? Many celebs have been renowned to go on some queer diets, but these celebrities have chosen to go vegan. Some have done it for animal rights, some have done it for health reasons, and some have done it just because it’s popular. Anyway, these celebs are examples that going vegan is accomplishable and easier than it seems. I’ve got a list of top 9 famous vegan celebrities. 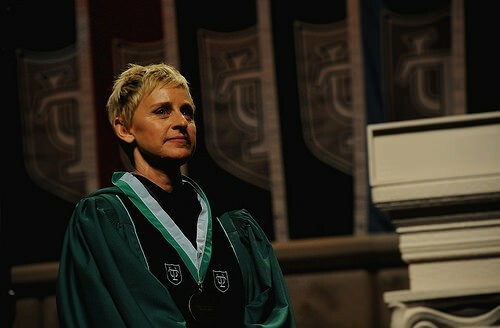 Ellen DeGeneres is a popular talk show presenter who has been a vegan for quite some time. Ellen had tried to go vegan when she was younger, but it just lasted a short while. With the help of her vegan wife, Portia de Rossi, and her chef, Ellen DeGeneres made the permanent switch to a vegan diet.